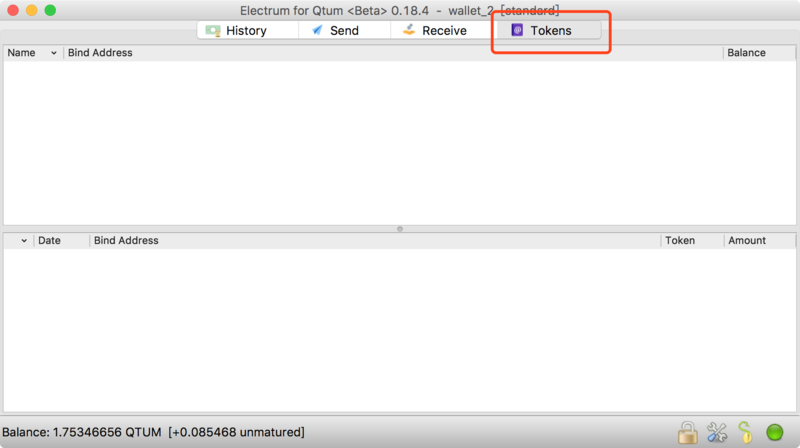 Compared with the Qtum Core wallet, Qtum Electrum needs smaller disk space, synchronization blocks needed shorter time, it supports multiple signature and hardware wallets, also cold wallet model support, support import mobile wallet word mnemonic, adopt the SPV validation to ensure the safety at the same time. 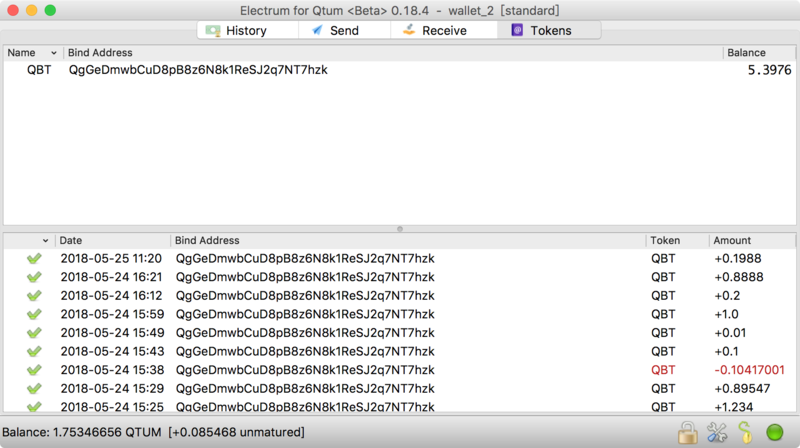 Open https://github.com/qtumproject/qtum-electrum/releases/latest or https://qtumeco.io/wallet to find the latest download link. 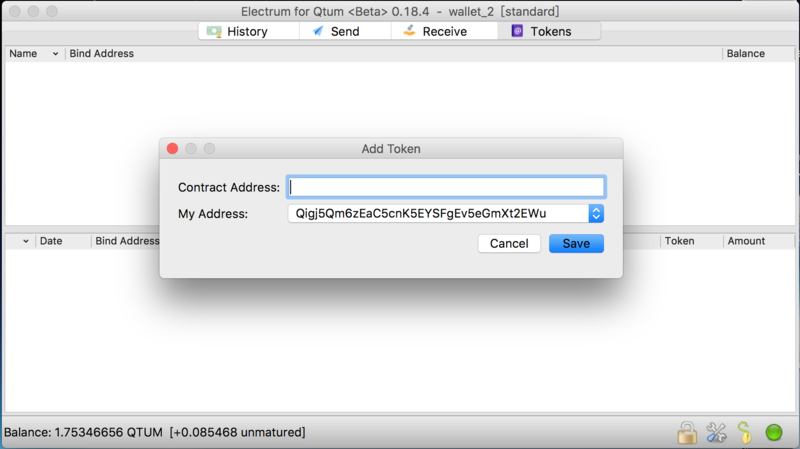 If you are using linux, please refer to https://github.com/qtumproject/qtum-electrum/blob/master/README.md. The first you open the wallet, choose “Auto Connect” to connect the servers. Next, choose the type of wallet you want to create. If you want to recover a mnemonic from qtum mobile wallet, choose Qtum mobile wallet compatible. All the related transactions are shown in History page. 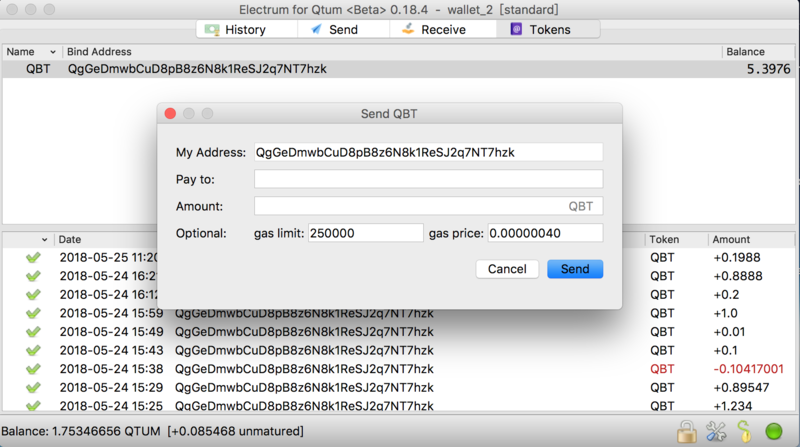 In Send page, input the sender&apos;s Qtum address and the amount you want to send, use the default fee rate, click send. You can get your address or qr code in Reveive page. Click Tokens on the tab to go to token page. Right click at the while space, choose Add Token. 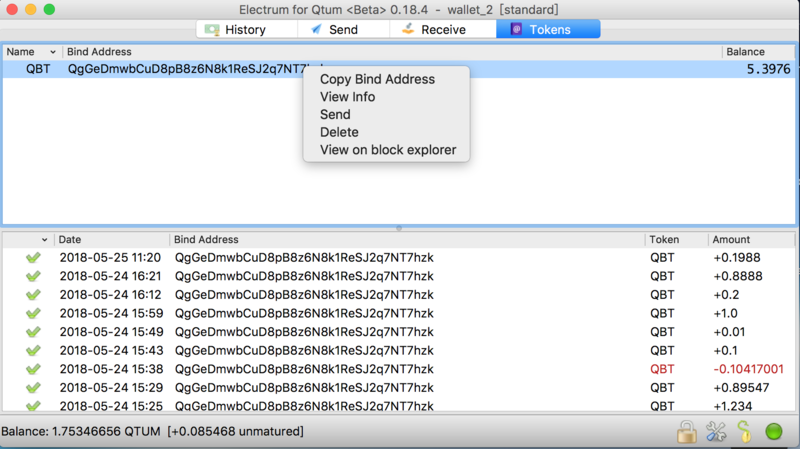 Input the token contract address and select your binding address. You can find token contract address on https://qtum.info/ by searching the token name. You can see the token balance and transfer history once added. Right click on your token, choose the functions. Go to send page by click Send, input sender&apos;s address and the amount you want to send. Here we take ledger as an example. Google Chrome / Chromium installed. Connect and unlock your device using your PIN code. Find Qtum in the list on the APPLICATIONS tab. Click on the green arrow button. Press the right button on your device when asked: Allow Ledger Manager? Verify that the application is correctly installed on your device by viewing its icon on the dashboard. Note: Check the solutions in this article if the device displays Unable to install application. Connect and unlock your device with your PIN code. On a Ledger Blue only: Open the Qtum app and set Browser support to No within the settings of the app. 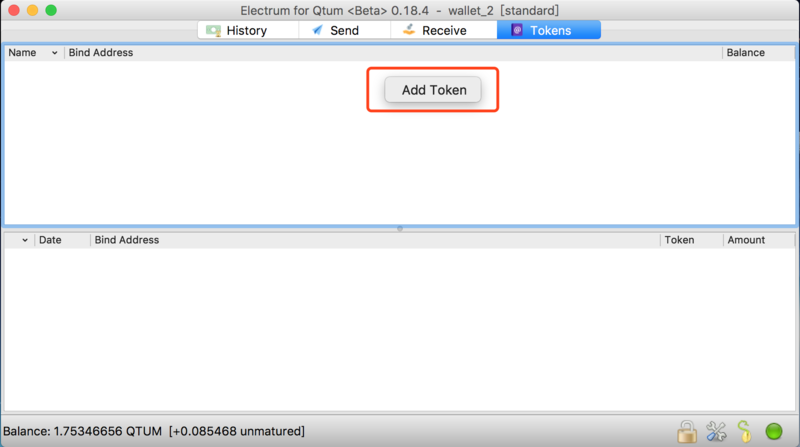 Launch Qtum Electrum on your computer. The wallet will open after synchronization. create new wallet, choose Standard wallet -> Use a hardware device , click Next to continue.